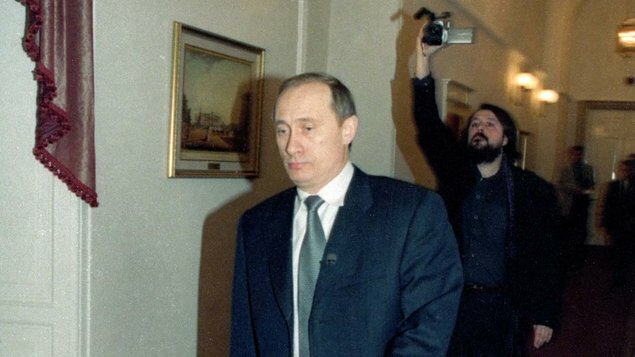 An auteur film by renowned documentary filmmaker Vitaly Mansky tells the unique story of how Vladimir Putin came to power 20 years ago. 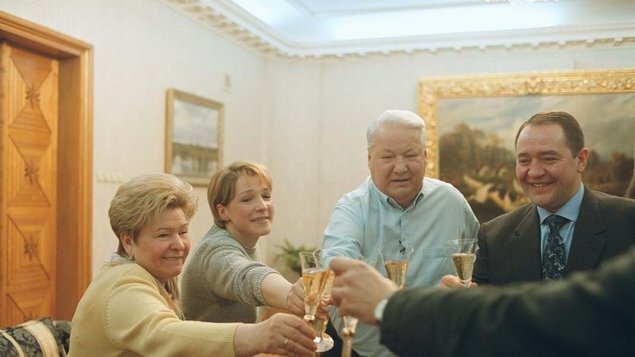 "We will look back at the Yeltsin years as a happy period, a utopia that we used to live in," predicted Natalia, the director's wife, after the unexpected abdication of the first president of the Russian Federation. Boris Yeltsin resigned on the last day of 1999, at the same time "creating" Putin. According to the Russian constitution, as the current prime minister he became the sitting president until the elections in March 2000. Within three months his strongman approach had made an impression on voters, and with the support of other then key figures he was elected president in the first round of the elections. 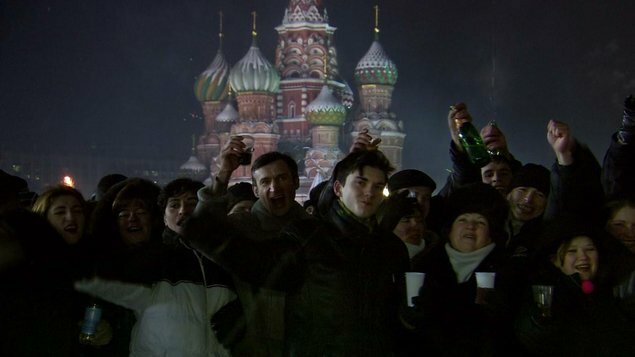 Thanks to his unique access to the Kremlin, the filmmaker captured the crucial historical moments of Russia's future direction.